Wei! is a simplified mobile app for subscribing various kinds of news/messages. It offers you the earliest and quickest way to assess info from various apps as well as saves your device’s storage. Apart from personalized subscribing service, Wei! owns several subscribing services in groups. Among the group members, they can discuss about the updated info. What’s more, the third party can create his/her own message on Wei! and deliver out. Wei! provide a one-of-a-kind solution to simplify news and notification subscription. Wei! wanted to raise brand awareness and pitch the media about its unique solution. As Wei! 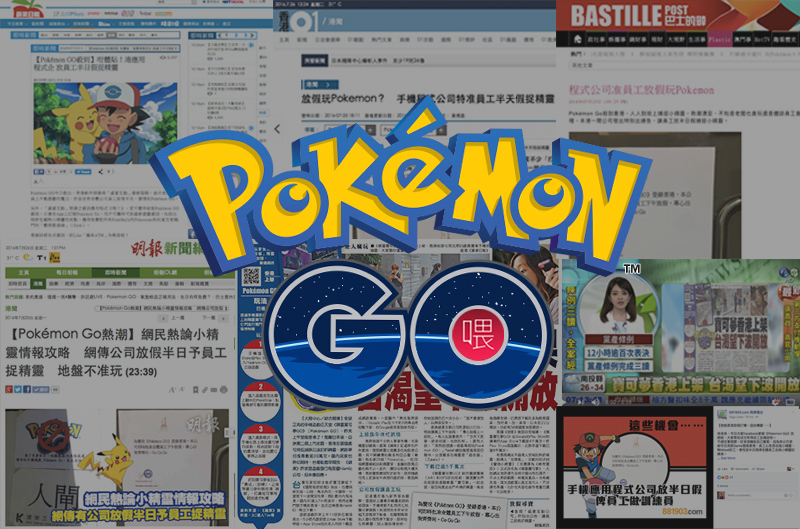 could monitorize Apple store and it got the information of Pokemon Go Hong Kong district launch one day earlier than the public. Therefore we quickly came up with a plan for letting the public knew what Wei! actually is by leveraging Pokemon Go. Explained the functions of Wei! which included getting notification of Pokemon appearance. 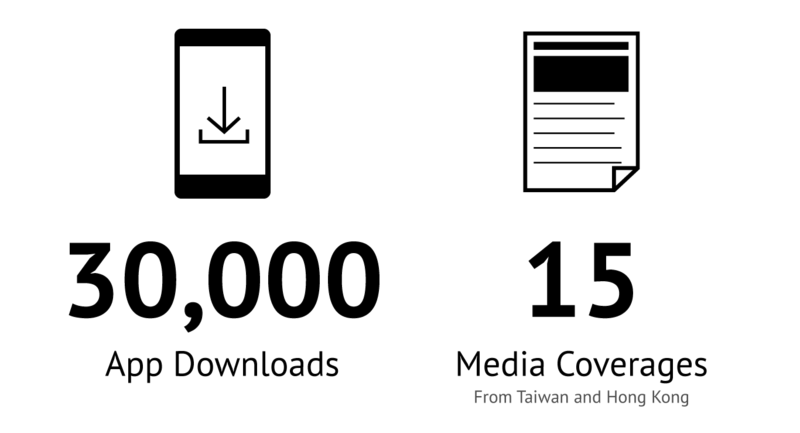 We drove 30,000 App downloads because of the events and more than 15 media coverages from Hong Kong and Taiwan. HelloToby had been well covered in different media organizations few months before their launch. HelloToby were well recognised for their one-stop all-service marketplace.